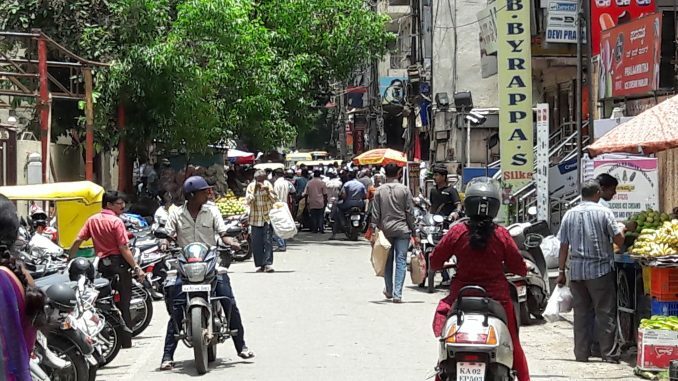 Bangalore North (parliamentary constituency number 24) comprises eight assembly constituencies – KR Pura, Byatarayanapura, Yeshwanthapura, Dasarahalli, Mahalakshmi Layout, Malleshwaram, Hebbal and Pulakeshinagar. Till 2004, this constituency was the stronghold of the Congress. C K Jaffer Sharief of INC had been elected from here to the Lok Sabha seven times (1977-1996 and 1998-2004), and Kengal Hanumanthaiya thrice before him (1962-1977). But since 2004, in the past three elections, BJP has won from here. Bangalore North was one of the nine constituencies in Mysore state in 1951, when the first general elections were held in India. N Keshava Iyengar from the INC was the first MP to represent this constituency. Today, Bangalore North is a cosmopolitan area which retains pockets of traditionalism. The development of the international airport here has led to property development, because of which large number of migrants have settled in the constituency. According to the website of the Chief Electoral Officer, Karnataka, as of 16th January, the constituency had a total of 27,85,269 voters – 14,50,278 male, 13,34,503 female and 488 others. Thirty one candidates are contesting from Bangalore North this time. Eleven of them represent political parties, and the remaining 20 are independents. Find their details towards the end of this article. Election Commission of India (ECI) had rejected six nominations from this constituency, and one candidate had withdrawn his nomination. One woman is contesting from the constituency this time, as opposed to none in the 2014 election. D V Sadanada Gowda, the incumbent MP of Bangalore North constituency, is contesting again on a Bharatiya Janata Party (BJP) ticket from here. Gowda is currently the Minister of Statistics and Programme Implementation in the Modi government. He has also briefly handled the portfolio of Minister of Railways and Minister of Law in this government. Gowda has been elected to the Lok Sabha three times before. He was also the Chief Minister of Karnataka briefly, from August 2011 to July 2012. 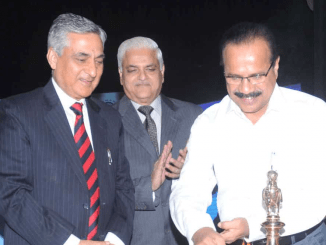 Citizen Matters could not get an interview with Sadananda Gowda despite repeated attempts. 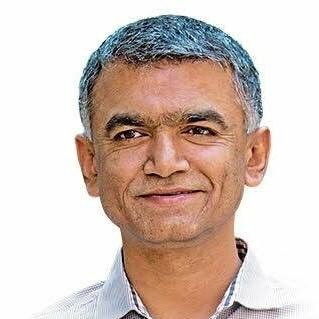 Krishna Byre Gowda is the INC candidate for Bangalore North. Gowda is currently the Minister of Rural Development and Panchayat Raj in Karnataka. He was the Agriculture Minister in the Siddaramaiah government, from 2013-18. 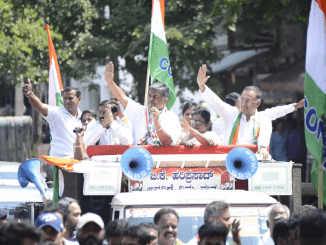 Gowda, a second generation politician, was first elected to the Karnataka Assembly in 2003, and was one of its youngest members at the age of 30. He had contested the 2009 Lok Sabha election from Bangalore South constituency, but had lost to incumbent MP Ananth Kumar. Find more details on Gowda’s background and his performance as minister in the Siddaramaiah government here. In the 2014 election, there were over 24 lakh registered voters in the constituency – 12.6 lakh men, 11.4 lakh women and 365 others. Of them, 56.53 percent i.e. 13.5 lakh people, cast their votes (7.2 lakh men, 6.3 lakh women, 18 others, 2068 postal voters). Fourteen candidates contested, of whom 12 forfeited their deposit. 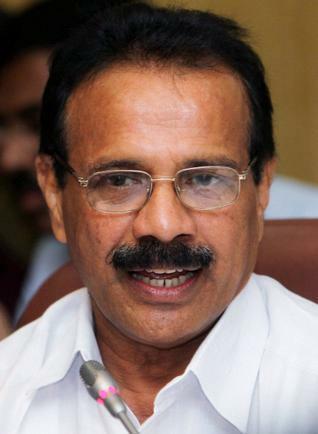 Sadananda Gowda won from the constituency with over 53 percent votes. The runner-up C Narayanaswamy of Congress could win only around 36 percent votes. B.PAC’s letter to Narendra Modi asks for him to urge BBMP corporators to commit to clean governance and efficient administration in Bengaluru. Very rarely we find good candidates from both major political families. Tough choice for people to make. Don’t understand the mantra of the polictician’s assets getting doubled each elections. Are we fools to caste our vote to increase these thieves assets? What is ED raids? what is happening after the raids?